“Speaking as a scholar who has analyzed new religions for over 20 years, I deplore critics who pose as experts. Scientology is a new religion, and unlike most, it may become an established religion whether the rest of us like it or not. 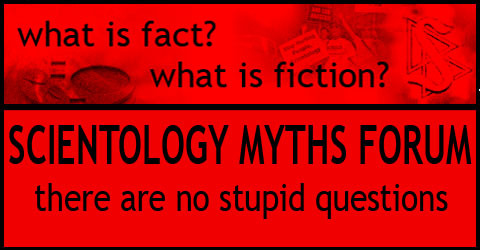 I used the chance to update the “Aliens” pages of ScientologyMyths.info with this nicely formulated viewpoint. FAQ Did J-Lo Have A Scientology Birth?